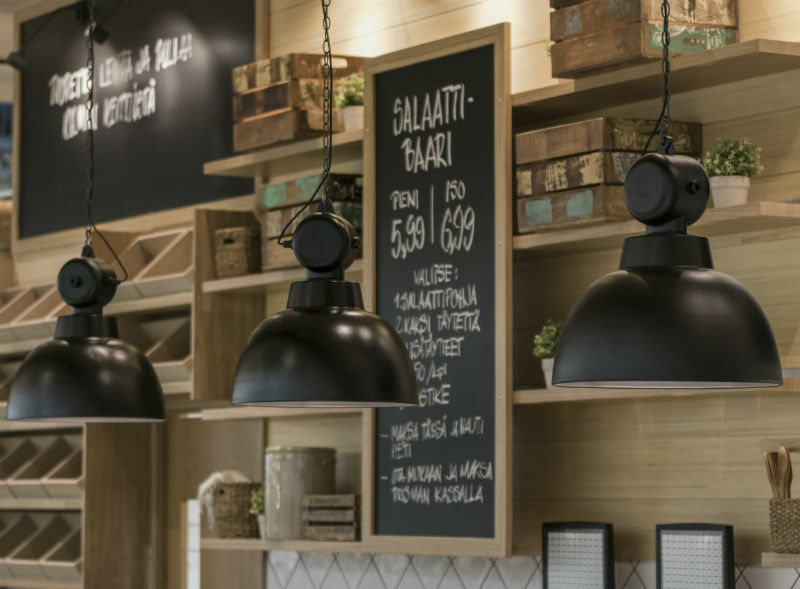 Kulman Kuppila prepares delicious restaurant quality dishes for sale at the service market in Prisma grocery. 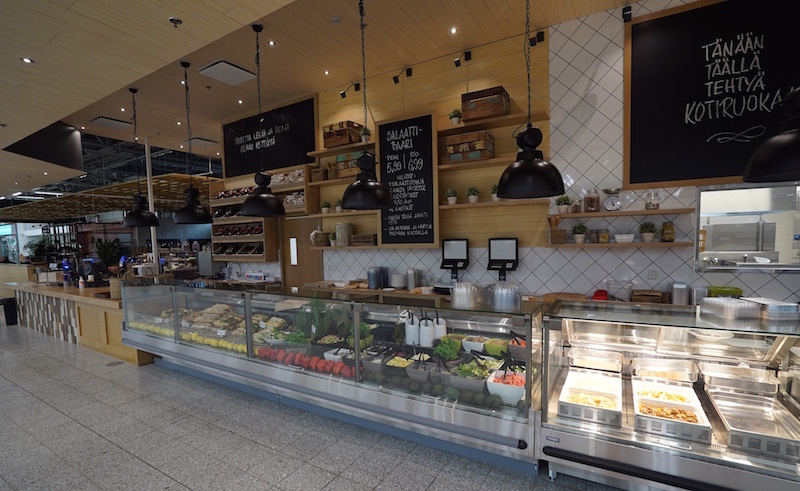 The customers are now able to conveniently on the shopping trip take with ready meals which are both hip and changing according to the season. 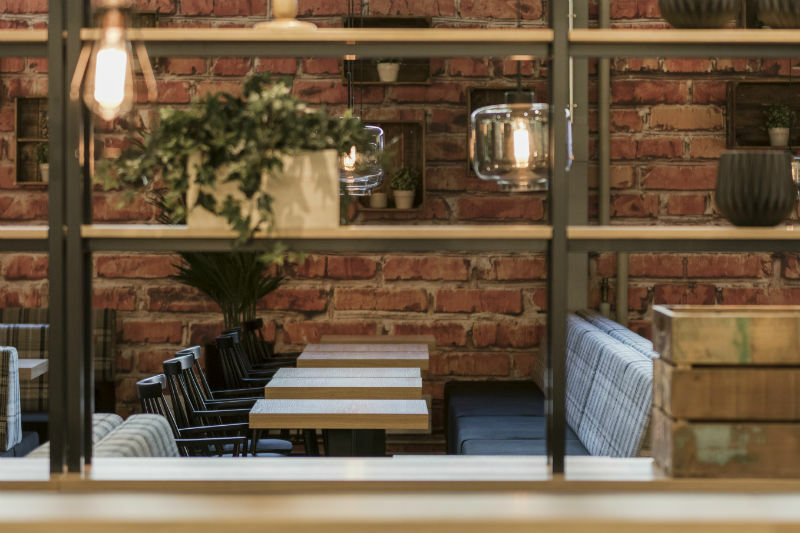 One of the most vital assets in Kulman Kuppila is the presence of the local products and ingredients, we also collaborate in close cooperation with a number of local producers. 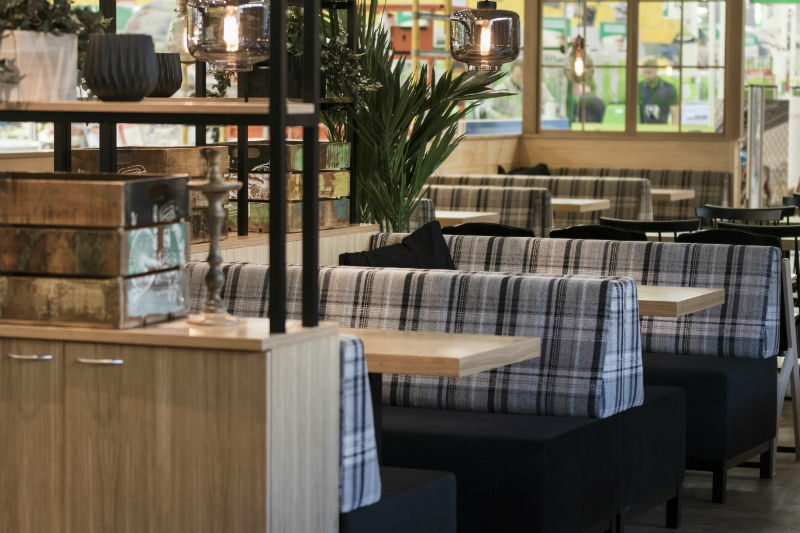 Kulman Kuppila restaurant is located in Mylly Shopping Centre in Western Finland. 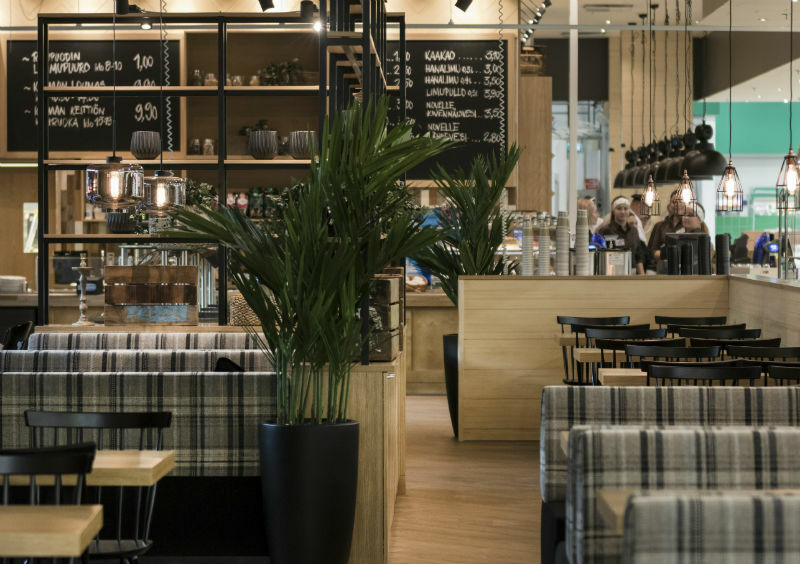 Our client and the owner of this restaurants is Turun Osuuskauppa (TOK). 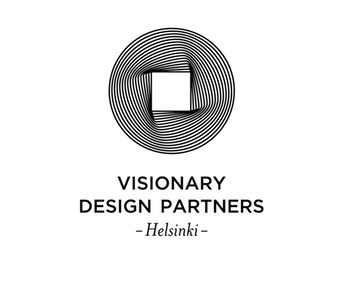 Visionary Design Partners Helsinki was is charge of the interior design concept. 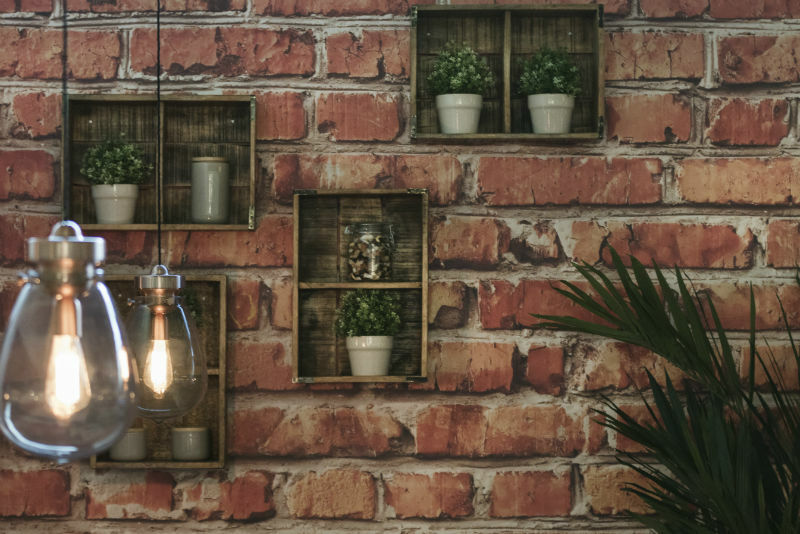 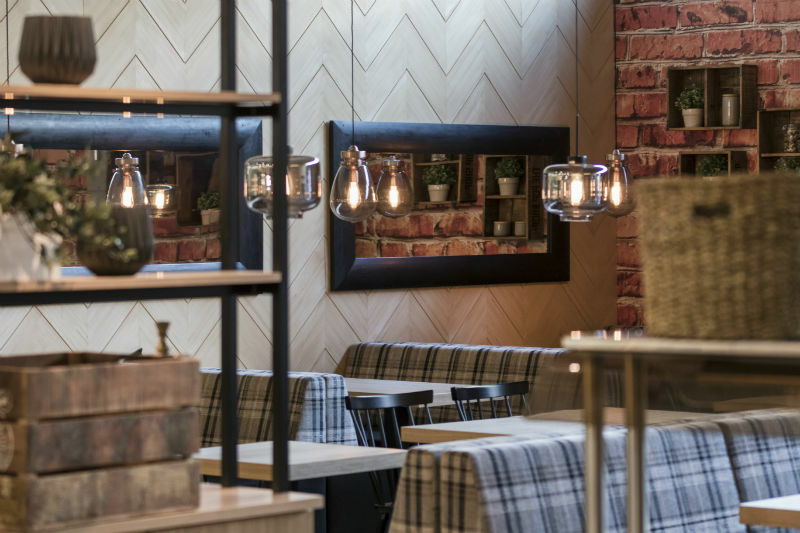 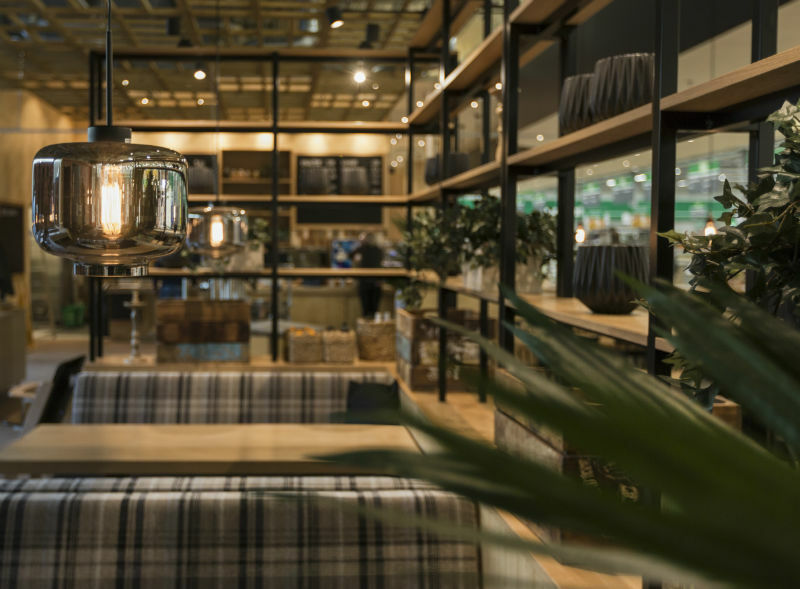 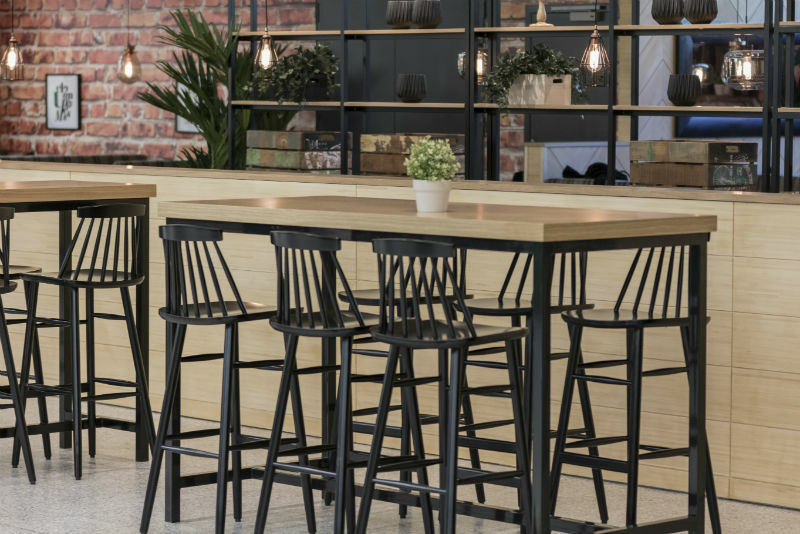 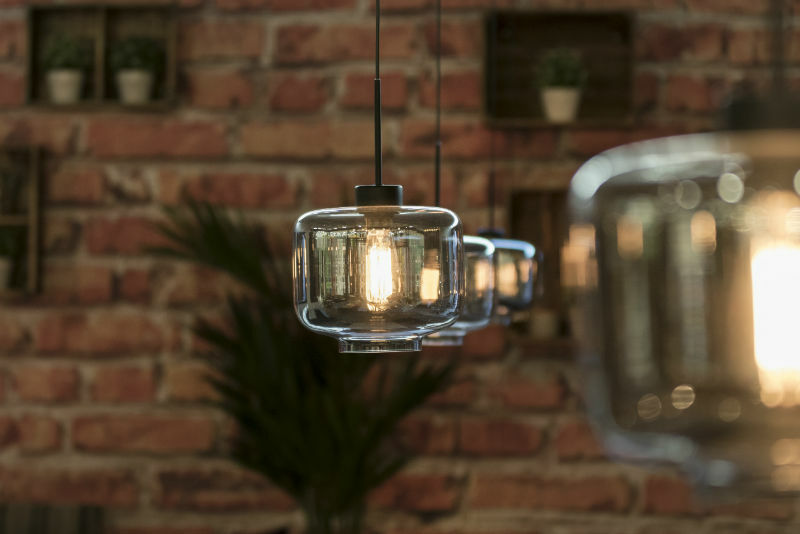 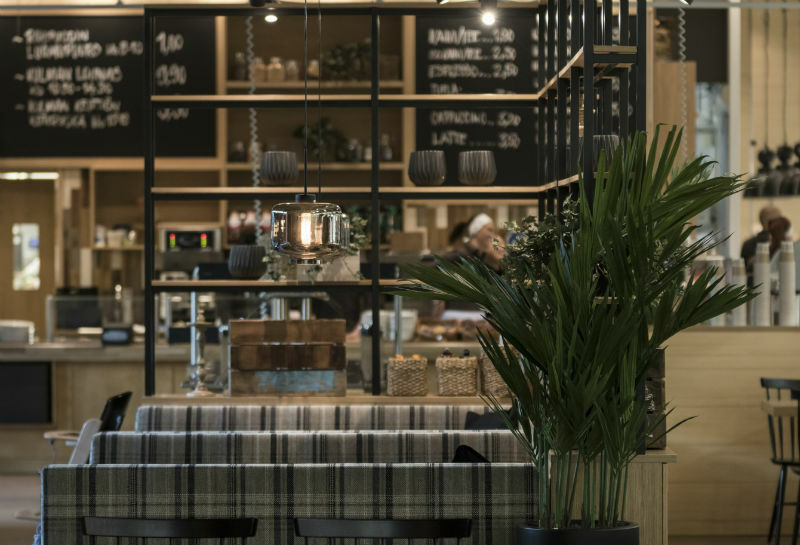 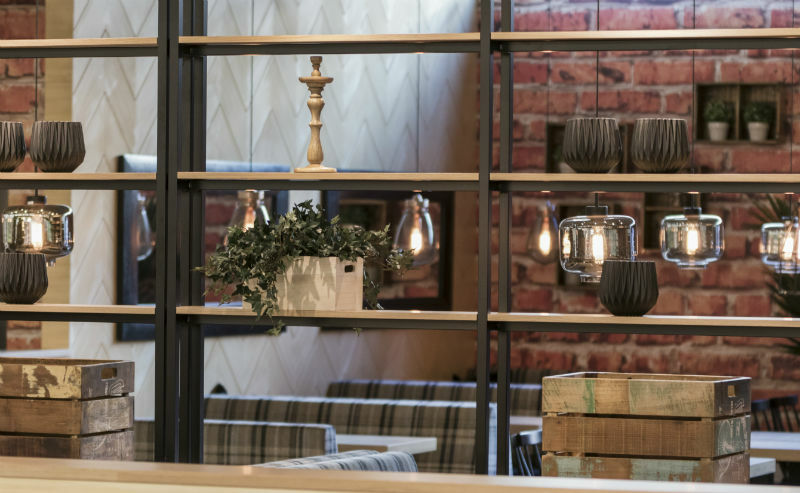 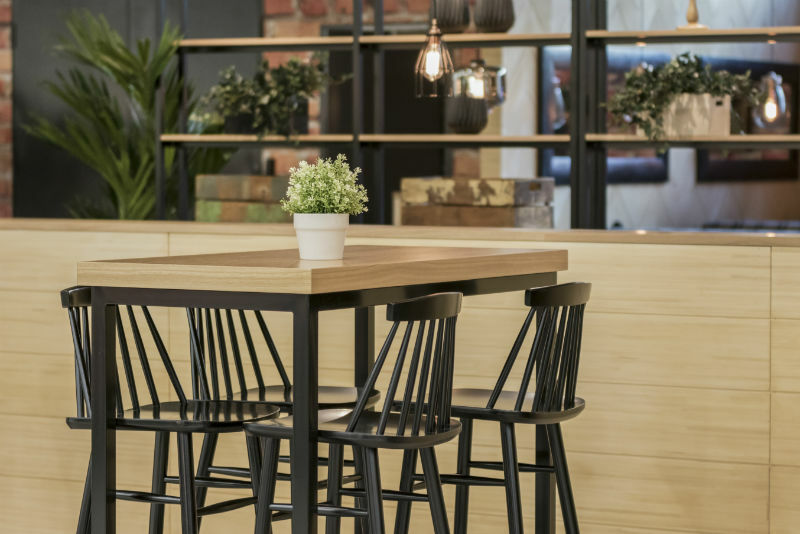 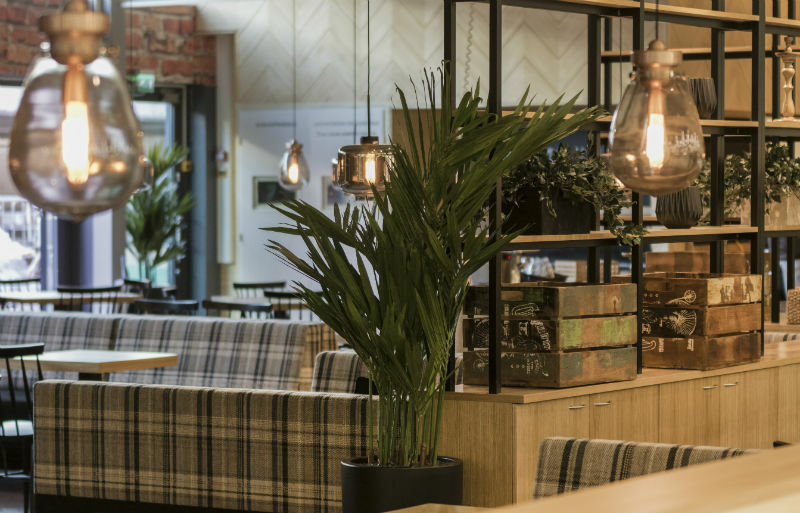 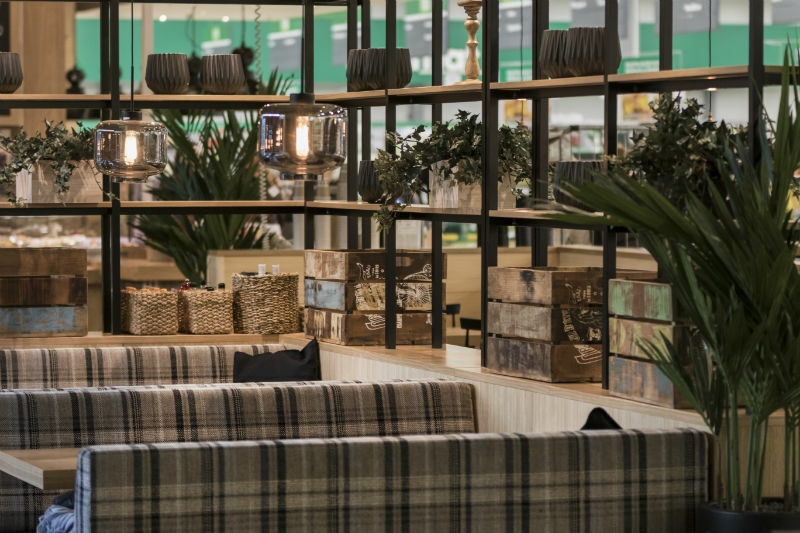 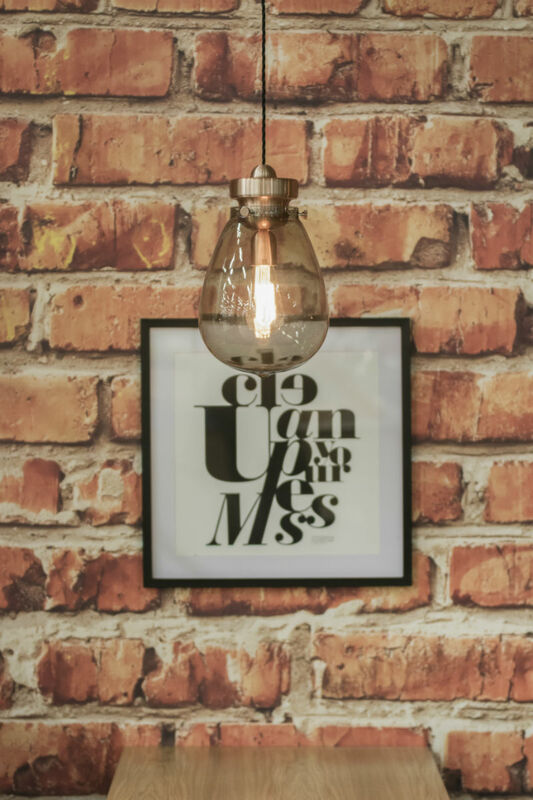 Jaana Ekman has succeeded in bringing a new and a modern look into our restaurants located in Mylly shopping centre, without forgetting functionality. 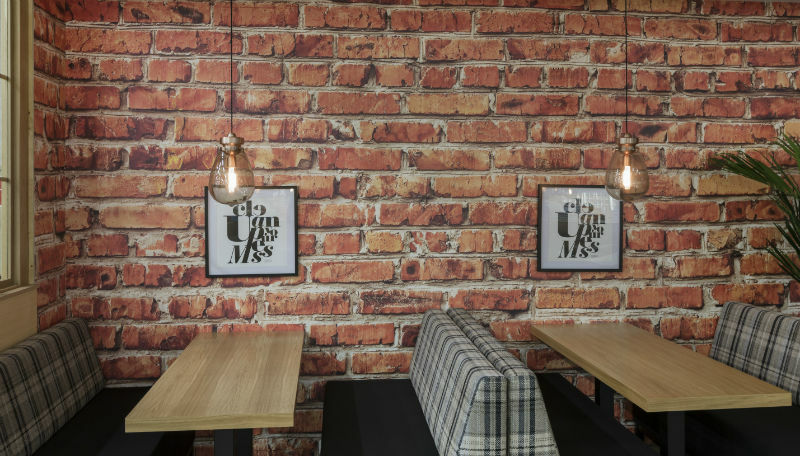 Besides the design, the project also included extensive working with experts of different fields. 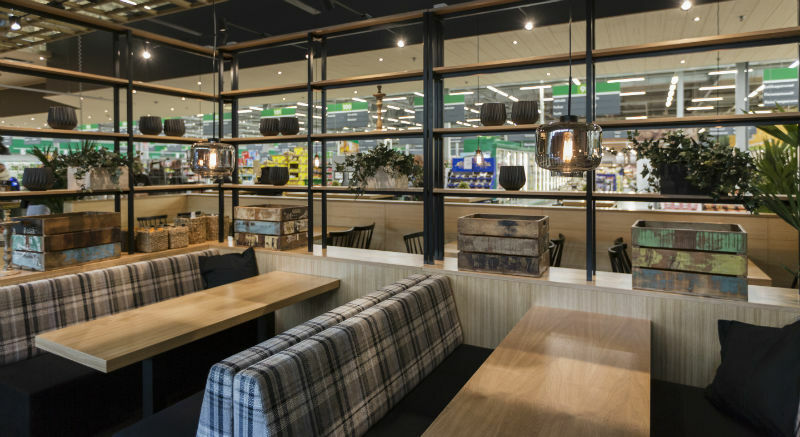 The successful holistic spatial and interior design in collaboration with SOK, Turun Osuuskauppa as well as the shopping center itself were completed on a tight schedule and it enabled the success of the necessary modifications, which has been essential to the success of the whole project.